CHECHESMITHNATION : Go All Classy In White Suit Just Like Kelly Rowland! Go All Classy In White Suit Just Like Kelly Rowland! 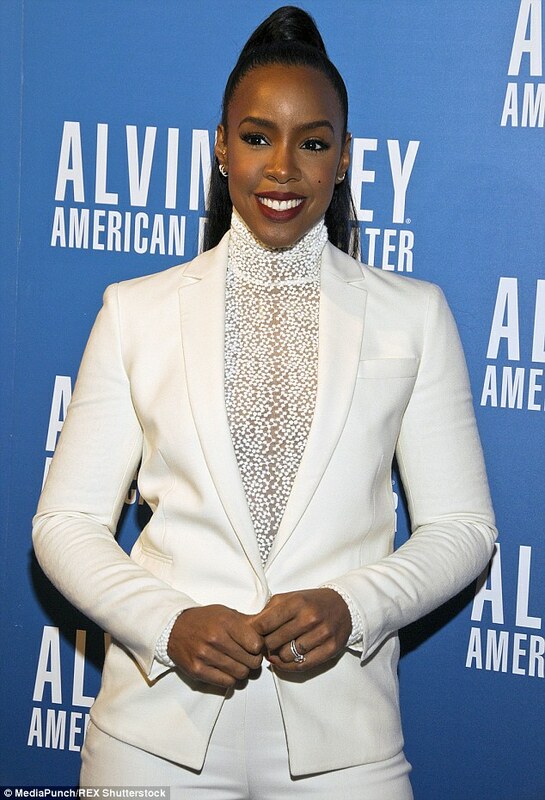 Kelly Rowland, rocks out in this white matching suit paired with a polo shirt and a strappy high heels. And we are all about her ponytail hair style sha!